Did you know we buy and sell musical instruments! If your old ones are collecting dust, bring them in for a free appraisal! 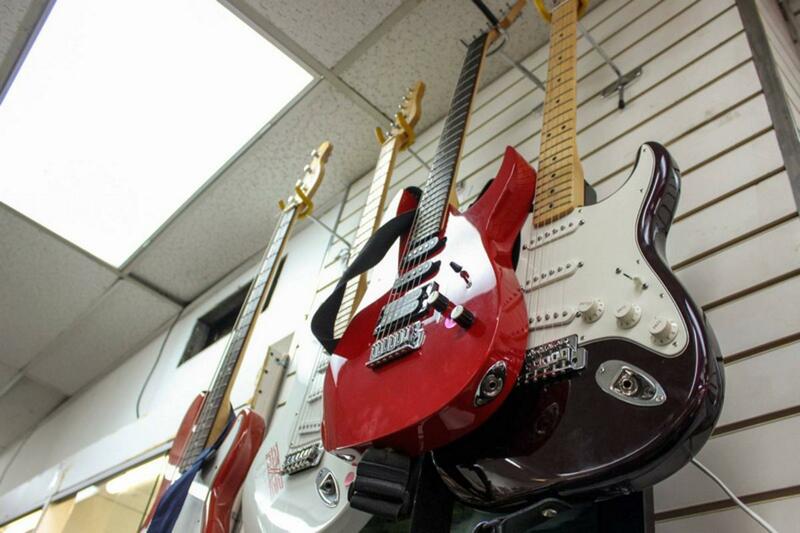 Come in today to see our selection of great instruments!